Published by Pleiades Press and distributed by LSU Press, Self-Portrait with Expletives won the Lena-Miles Wever Todd Poetry Series Book Competition. 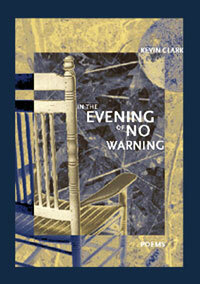 Awarded a grant from the Academy of American Poets, In the Evening of No Warning (New Issues Poetry and Prose) was Kevin Clark’s first full-length poetry collection. 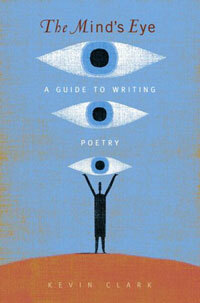 The Mind’s Eye: A Guide to Writing Poetry is designed to give university students fluency in the major aspects of contemporary poetry writing. 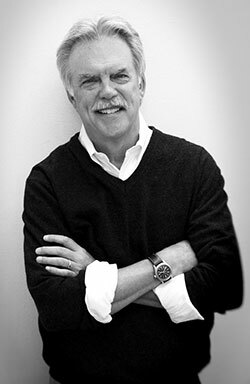 Author of two full-length collections of poetry, three chapbooks, and a creative writing textbook, Kevin Clark teaches at the Rainier Writing Workshop in Tacoma and at Cal Poly in San Luis Obispo. 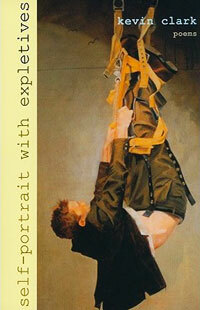 Kevin’s book Self-Portrait with Expletives won the Lena-Miles Wever Todd Prize of Pleiades Press. He’s also won the Angoff Award from The Literary Review, an Artsmith fellowship, a Bread Loaf fellowship, and two university teaching awards. A regular critic for The Georgia Review, his essays about poetry appear widely. Despite knees that grind like stone mills, Kevin plays rec league softball and tournament baseball. He lives with his understanding if humoring wife Amy Hewes in San Luis Obispo.